Internationally Accredited Training Courses in Accra, Ghana. Home » Internationally Accredited Training Courses in Accra, Ghana. 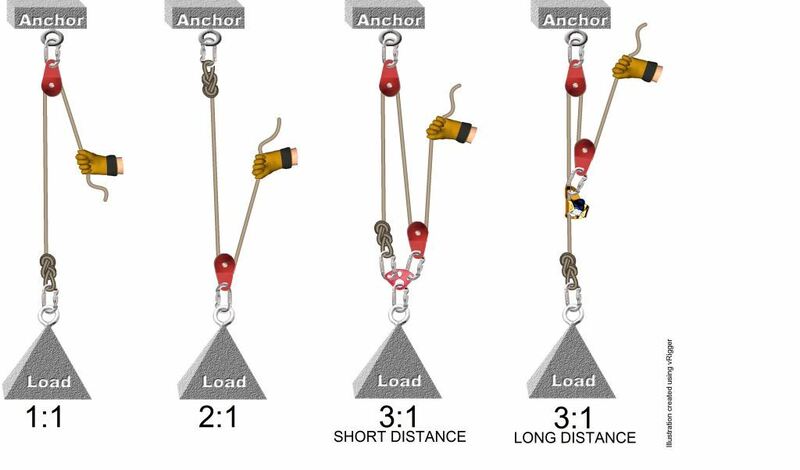 RAI-WA has developed an IWH approved Continuing Professional Development (CPD) course for Telecoms Rigging & Slinging. 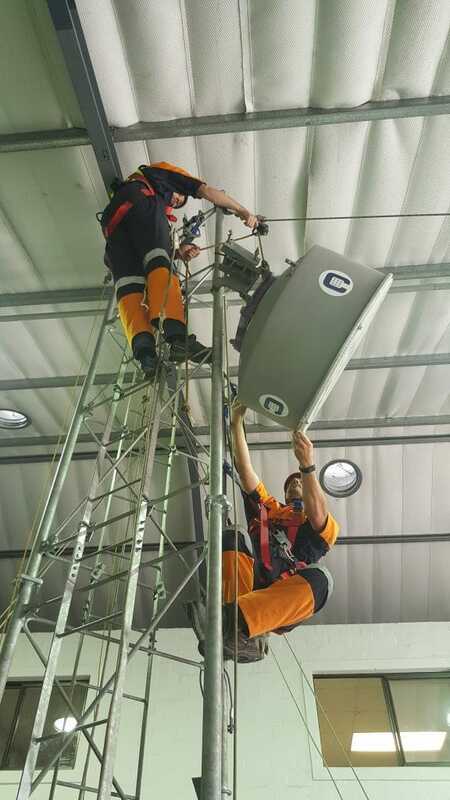 Due to high demand from industry, and a lack of synergy between clients and contractors with regards to Safe Work Practices, RAI-WA felt that a standardized Telecoms Rigging & Slinging course would sufficiently address this concern. Technicians already in the Telecoms industry that would like to improve their skills, learn new, safe and efficient techniques. Technicians wanting to join one of the fastest growing industries in Africa. Companies needing to improve the safety of their staff.